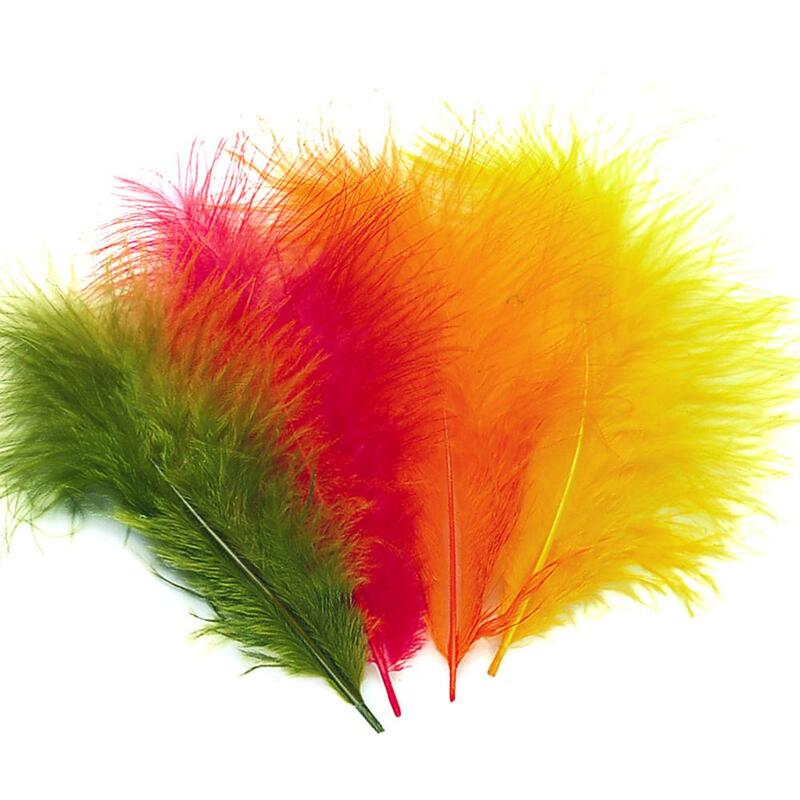 Veniard Turkey Marabou Feathers pack of approx. 20 plumes - 5 grams - The most popular fly-tying feather in use today. Choose from over 30 colours of Marabou from Veniard, a quality fly tying company since 1923. Marabou is used in all styles, from salt through to stillwater, for virtually every species that a fly is cast for, and in all parts of the world. Marabou mobility is legendary, a very pulsating life like material as soon as it hits the water it has attracted fish everywhere!! Veniard Turkey Marabou Feathers, just one of over 4,000 quality Fly Tying Materials in stock. Excellent marabou- good siz pack great colour.